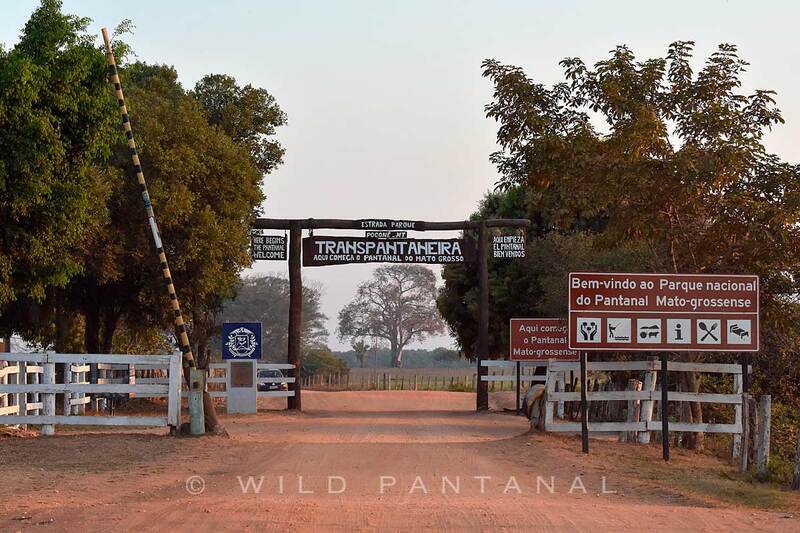 This tour allows to explore some of the best places of the Northern Pantanal, including the Transpantaneira road and the wonderful Rio Claro river. 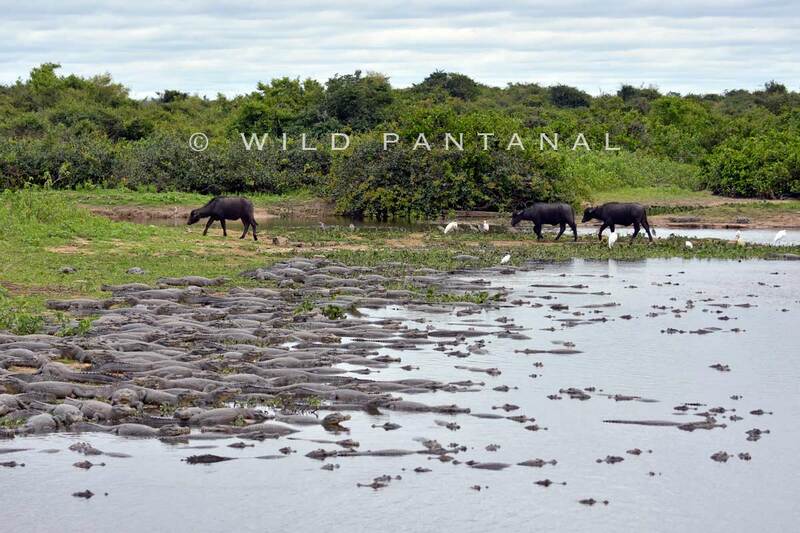 The tour is available all year round to know all the seasons of the Pantanal. 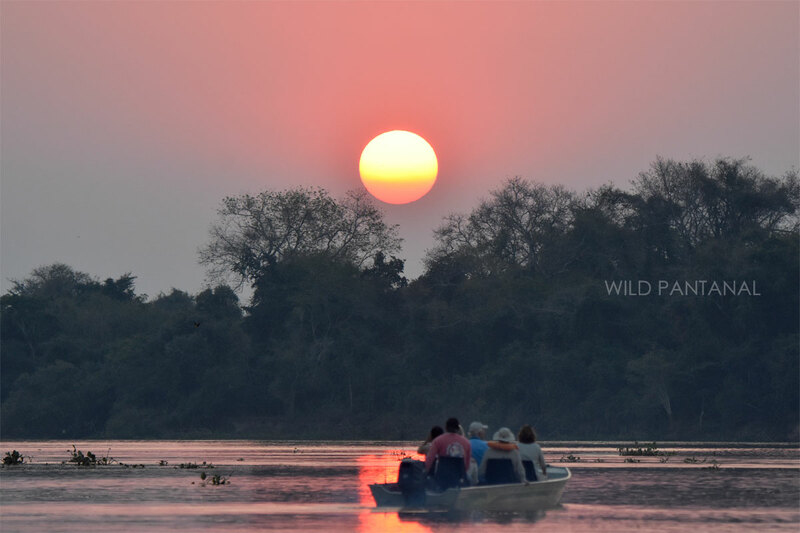 In February and March the flooded Pantanal landscape is amazing, the water level can get close to the lodges so the excursions are practiced by boat or by horse. In April the rain stops and the water begins to recede. It remain only little lakes where many fish and small crustaceans remain trapped. 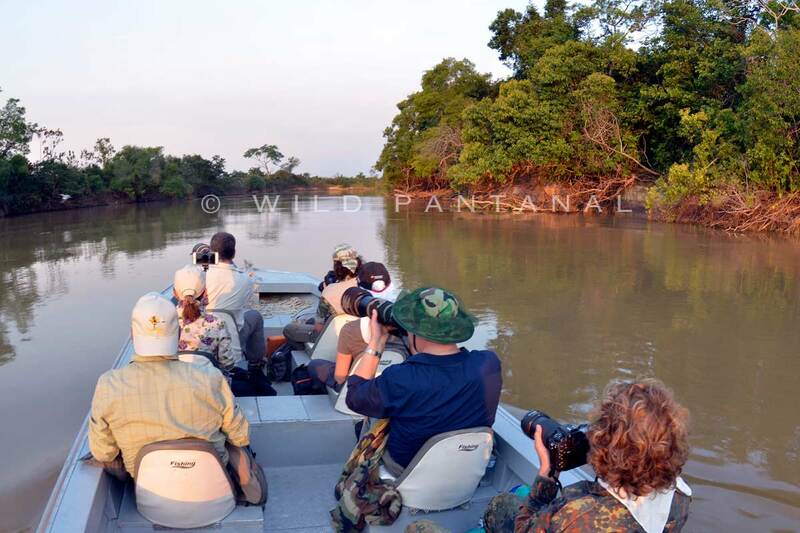 It's here that focus many forms of life, birds, caimans, anacondas, giant otters, capybaras. It's the best time for birds photography like the Roseate Spoonbill, Jabiru stork, the Black skimmer, kingfishers, hawks and many others. From June the water in the ponds further reduces but still teeming with life. The caymans spends a lot of time underwater to ambushing the last remaining fishes, birds and capybaras. It's the best season to spot the jaguars, if you are traveling in this period we suggest dont's miss a jaguar experience and consider the tour Wildlife Jaguar Tour . 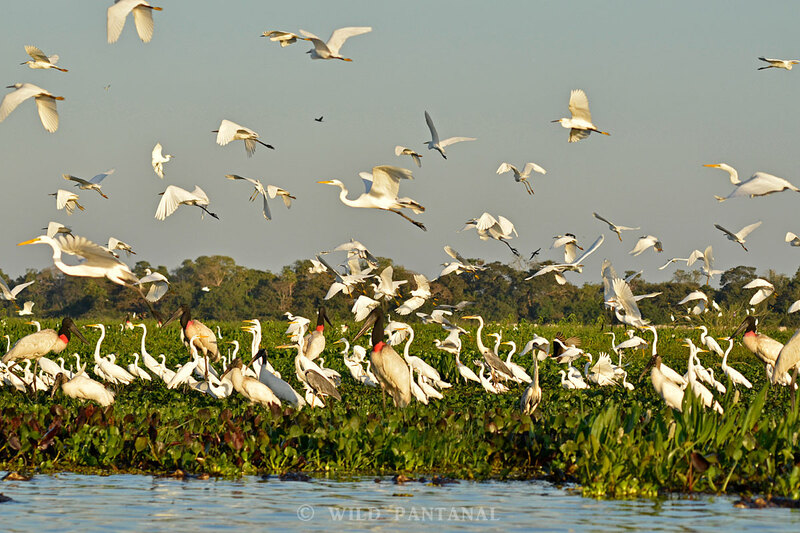 In October is spring in the Pantanal and the first rains fall in Mato Grosso, the rivers carry water to the plain and when they overflow, the Pantanal begins gradually to fill up. 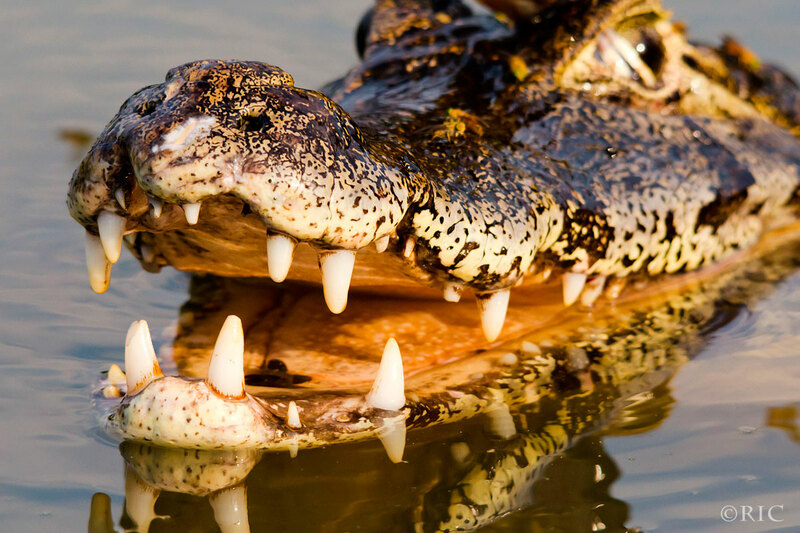 Birds are spread in all the flooded areas, caimans are hunting wherever and they gather in dry areas to sunbathe. This is the mating time for the majority of animals. 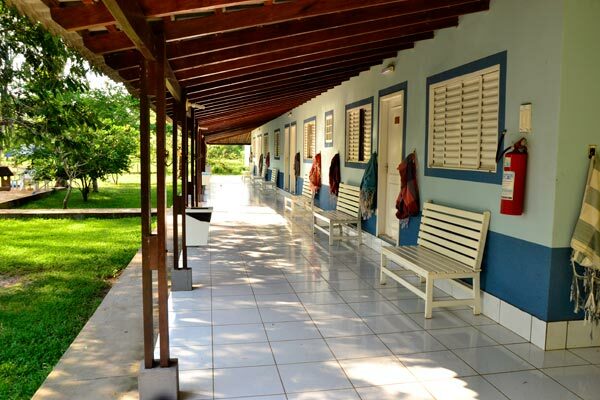 Arrival at Cuiabá airport in the morning around 10:00/11:00am, meet your guide, lunch in a typical restaurant and drive for about one and a half hour we arrive in Poconé, where we will take the Transpantaneira road and drive up to the Pousada Piuval. Bird photography in the surrounding can produce very good pictures of savanna hawk, buff-naked ibis, campo flickr, parrots, crab-eating fox and many more. Early morning walking around the lodge to appreciate a wonderful sunrise and observe lot of bird species till breakfast time. After breakfast boat safari in a very beautiful lake where you can observe Jabiru storks, herons, black skimmers, terns, roseate spoonbill, kingfishers, hawks and many other bird species, caimans, capybaras, monkeys and more. After lunch we rest a couple of hours, you can enjoy the swimming pool and the hammocks. 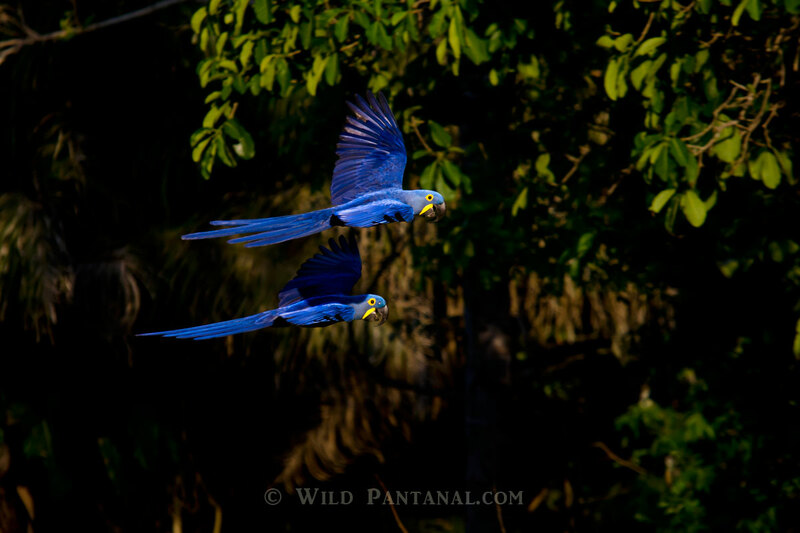 In the afternoon a walking safari in a forest looking for hyacinth macaws, toucans and other birds, monkeys, rodents and other mammals. We'll enjoy a wonderful sunset from an observation tower in the middle of the forest. 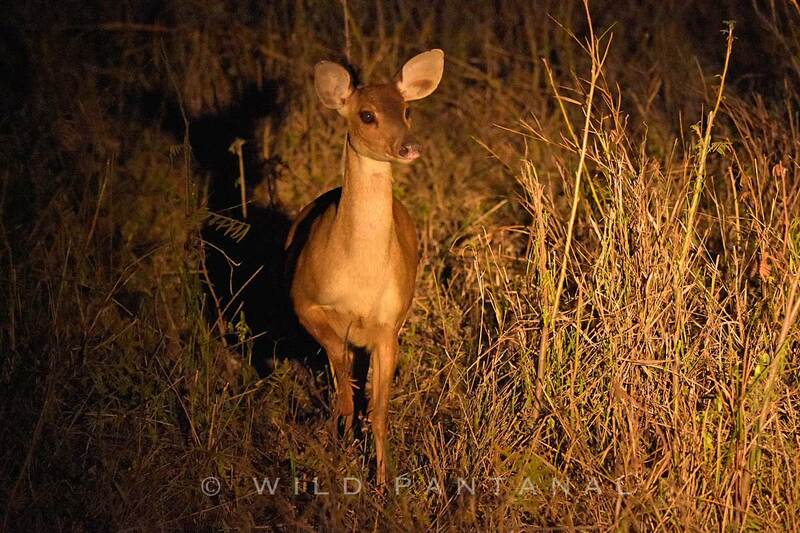 After dinner night safari in search of mammals and night birds, such as tapir, anteaters, ocelot, crab-eating fox, crab-eating raccoon, potoo, owls and more. After breakfast car safari in this beautiful property in search of wildlife. 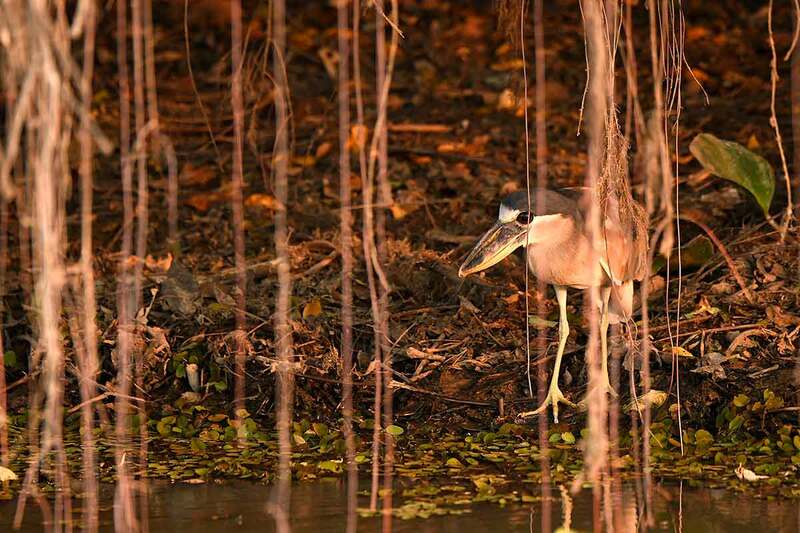 Possibility to spot anteaters, coatis, capybara, crab-eating fox, rheas, macaws, toucans, Jabiru storks, cocoi and tiger herons, black-capped herons, roseate spoonbill, black skimmers, black-collared hawks, parakeets, ringed knigfisher, amazon kingfisher and many other bird species, also reptiles such as tegus and caimans. Early morning walking around the lodge to observe lot of birds in the garden and in the ponds. The Pousada Piuval is the first lodge of the Transpantaneira road, precisely it's located at 10 km from Poconé. 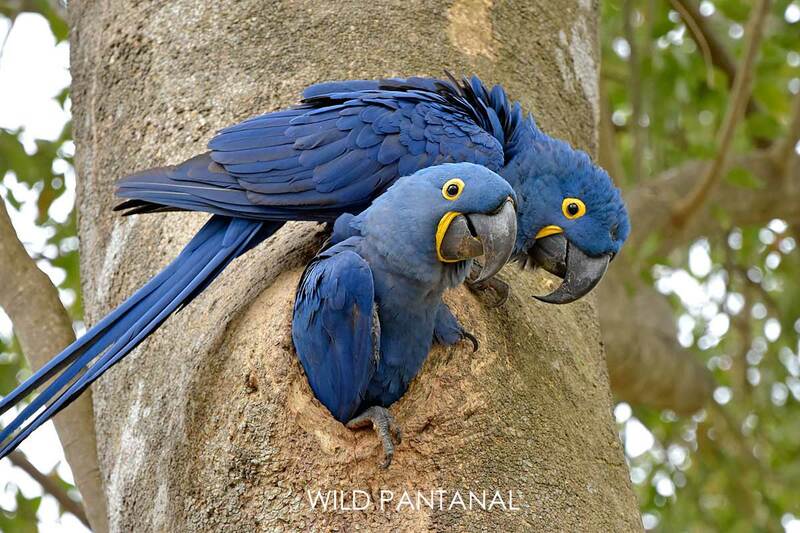 The area of 7,000ha includes some of the most beautiful landscapes of the Pantanal. The lodge has two room categories: standard and luxury, all with bathroom, air-conditioning and fridge. Facilities include swimming pool, hammocks area, souvenir shop, restaurant and bar. 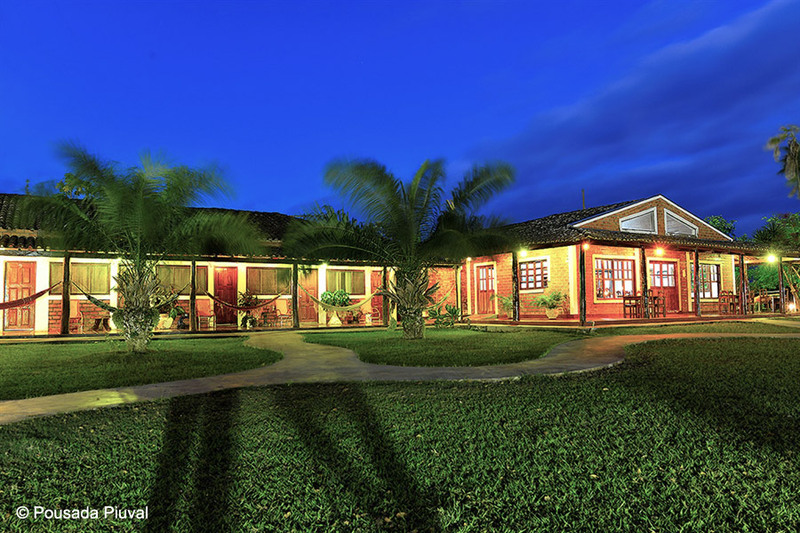 The Rio Claro Lodge is located at 42th km of the Transpantaneira Road. Its priviliged position on the Rio Claro river ensure great photographic opportunities during the boat trip along this wonderful river. You will explore the property also by horseback riding, hiking in the forest and car safaris. From the deck on the Rio Claro river you can fish piranhas and make a canoe trip.